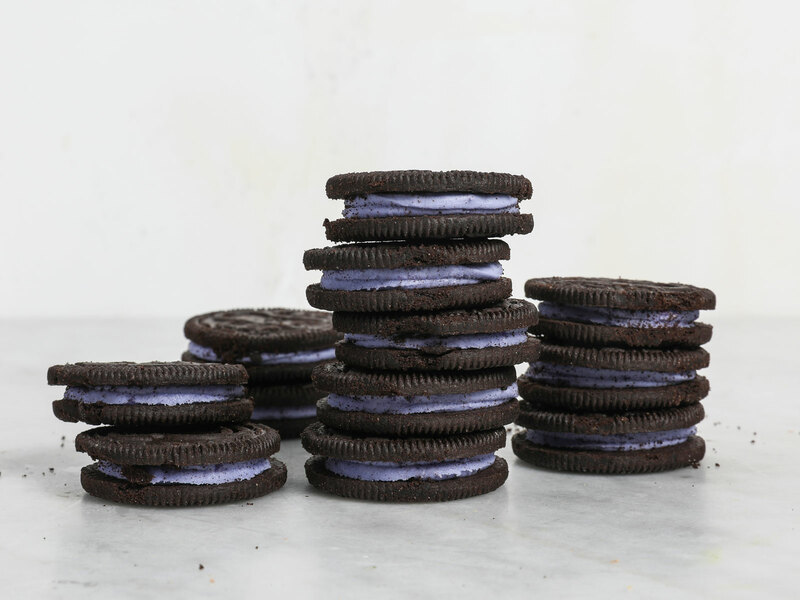 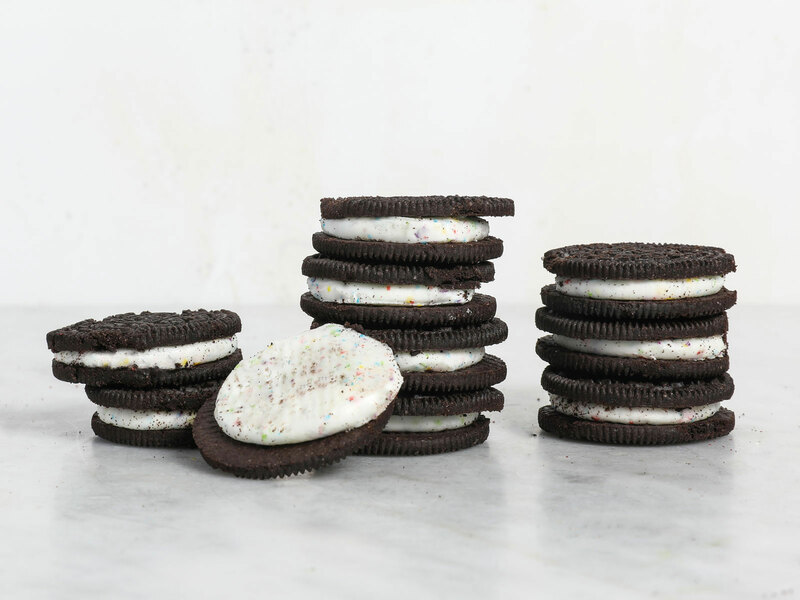 We tested 17 different varieties in honor of National Oreo Day. 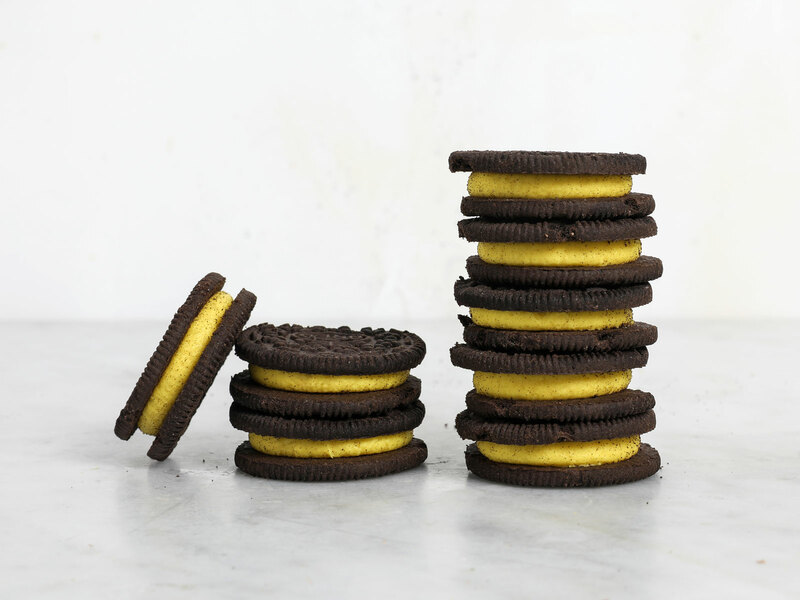 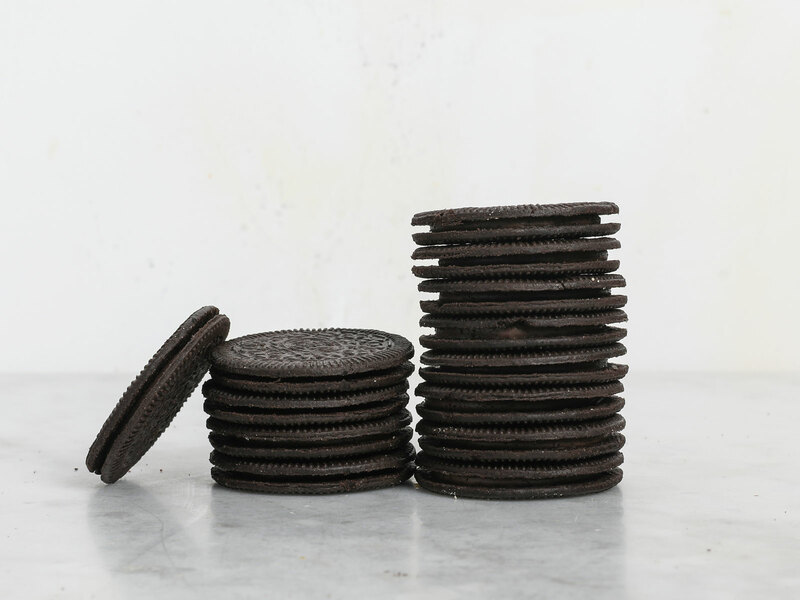 If there's one appropriate way to celebrate National Oreo Day, it's by eating as many Oreos as humanly possible—revisiting the classic flavors, from Golden to Double Stuf, and trying the new varieties, too. 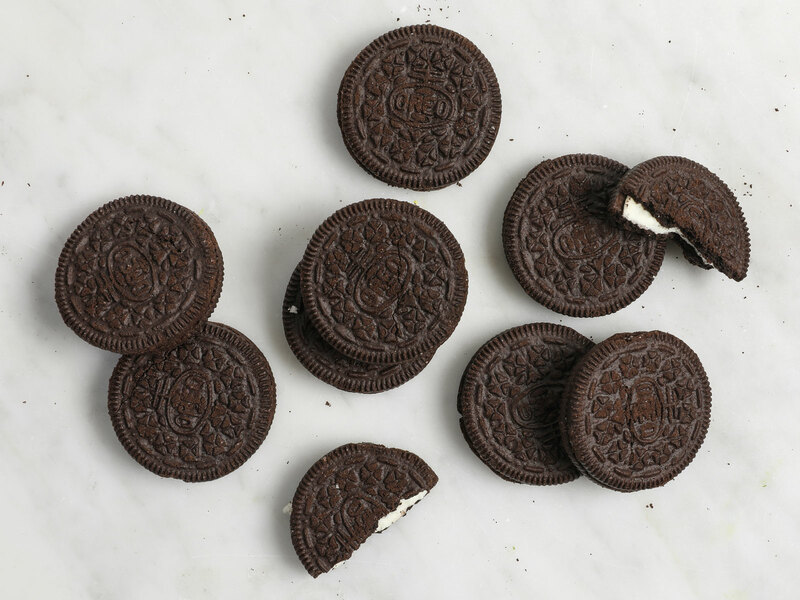 So, our team at Food & Wine took it upon ourselves to have an Oreo taste test in honor of the cream-filled sandwich cookie’s 106th birthday. 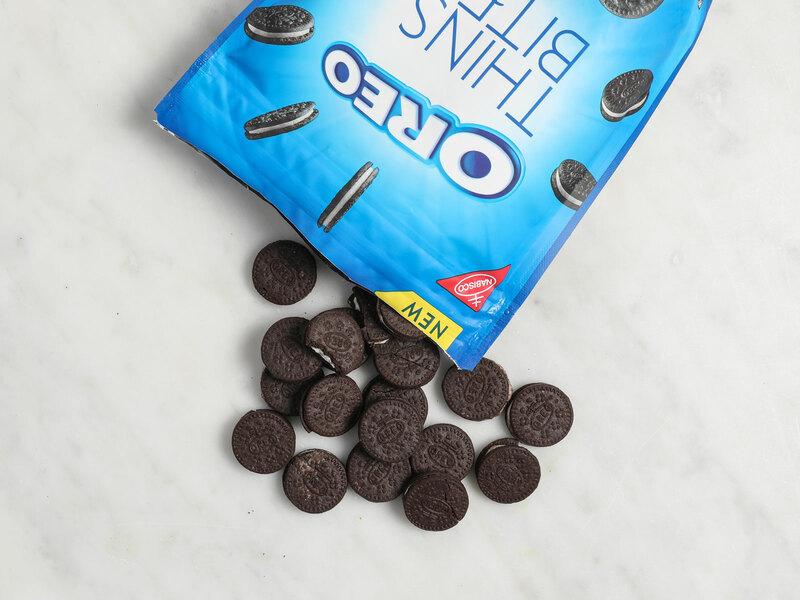 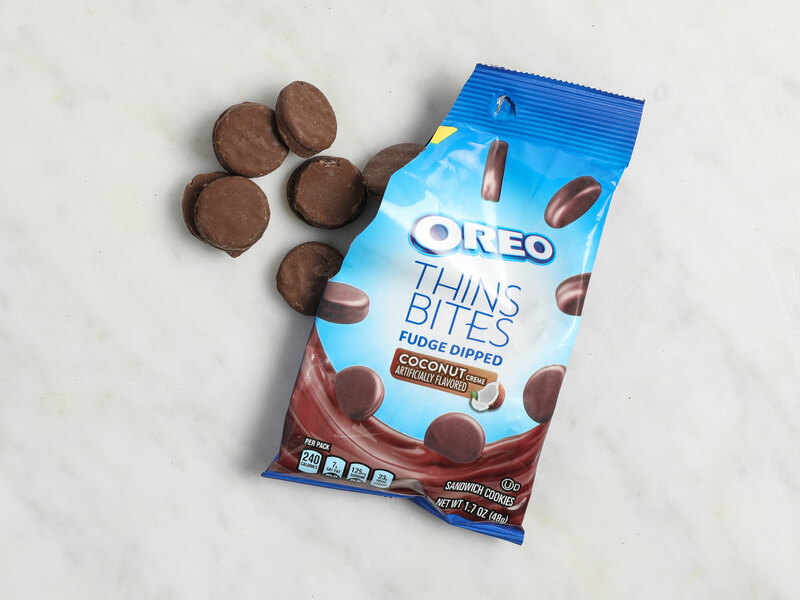 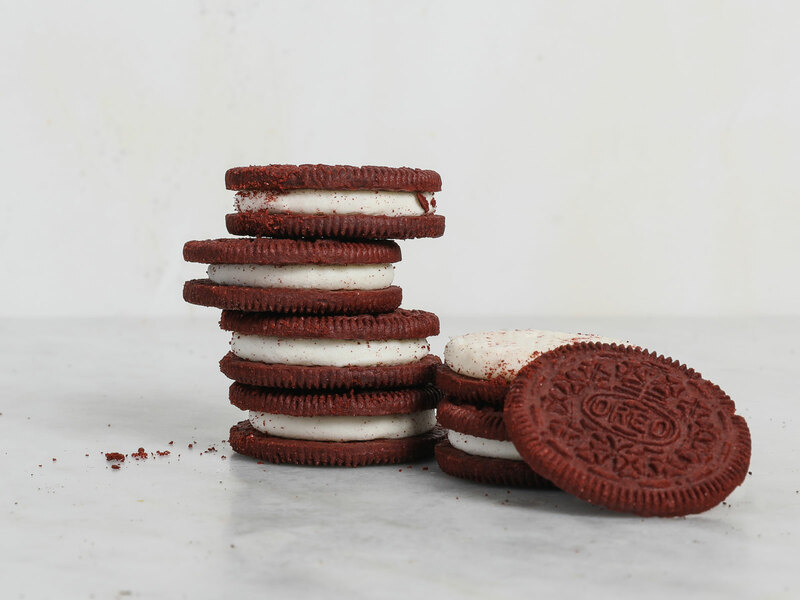 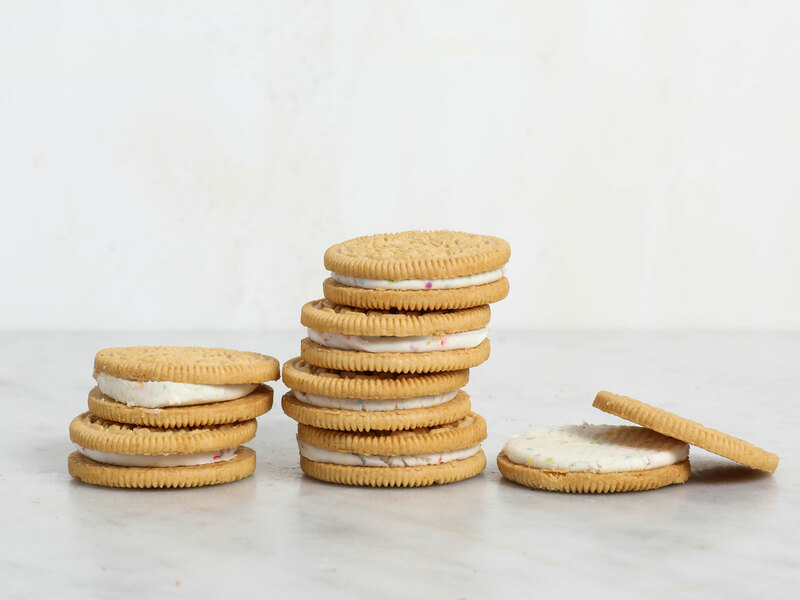 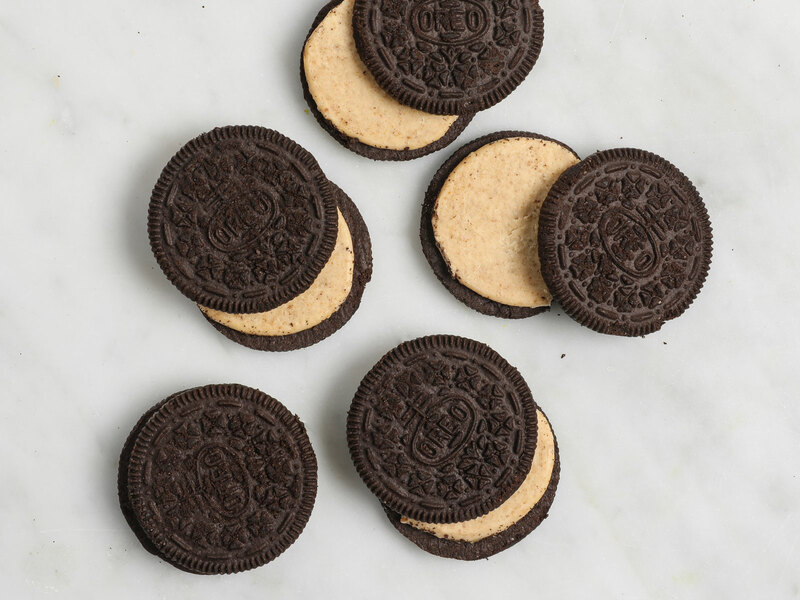 We scored 17 currently available flavors of Oreos, or as many as we could get our hands on (because it would literally be impossible to obtain every wacky flavor ever made), including Oreo Thins and the new Oreo Thins Bites. 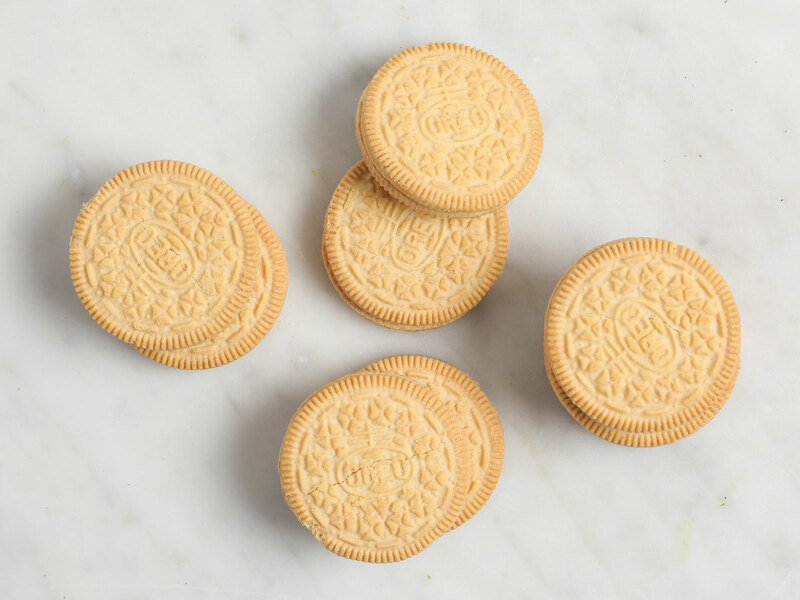 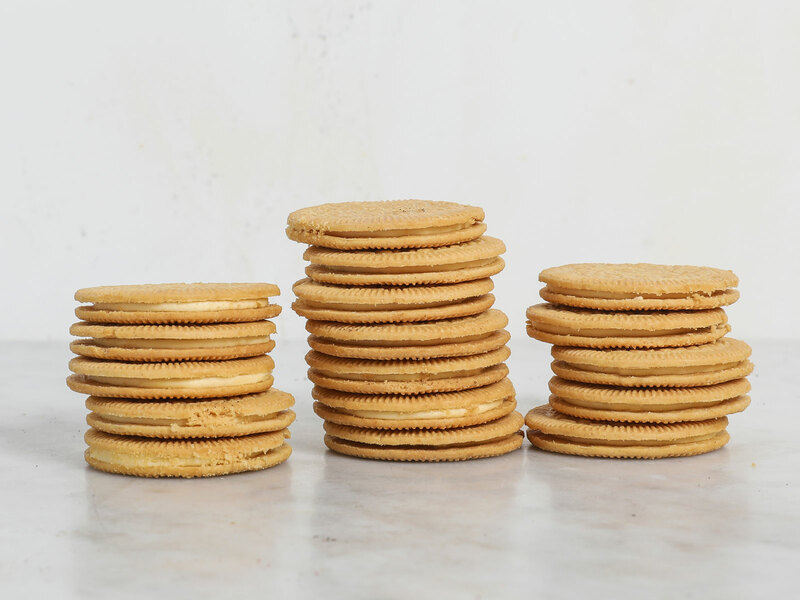 From childhood favorites like Double Stuf to surprising renditions like Peanut Butter Creme, we experienced sugar high upon sugar high and really could have used a glass of milk. 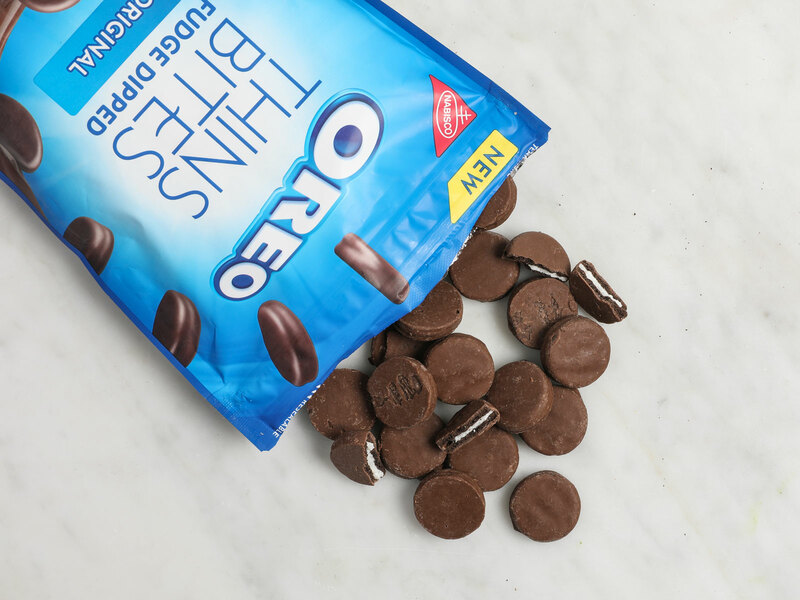 Side note: Just to cover all our bases, we also tried the new Oreo Chocolate Candy Bars, which are being given away for free all day today. 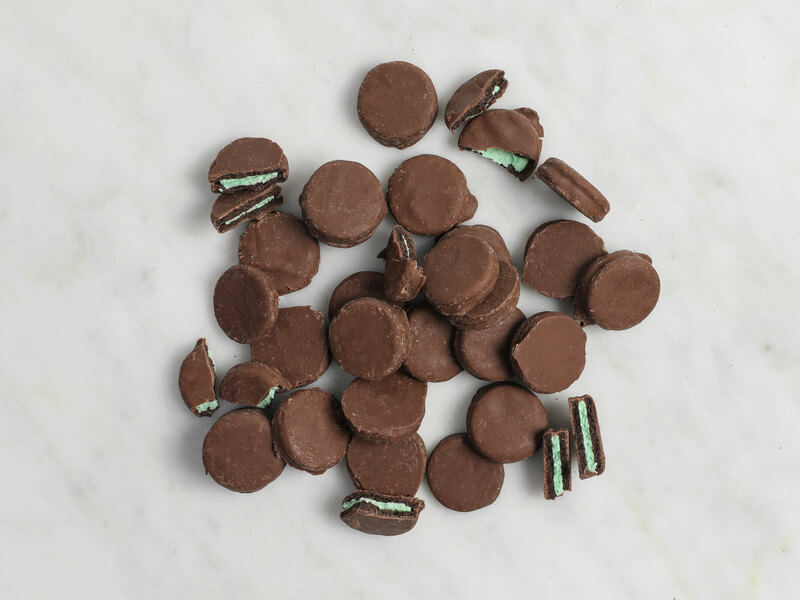 We preferred the original cookies ‘n cream flavor to the mint one. 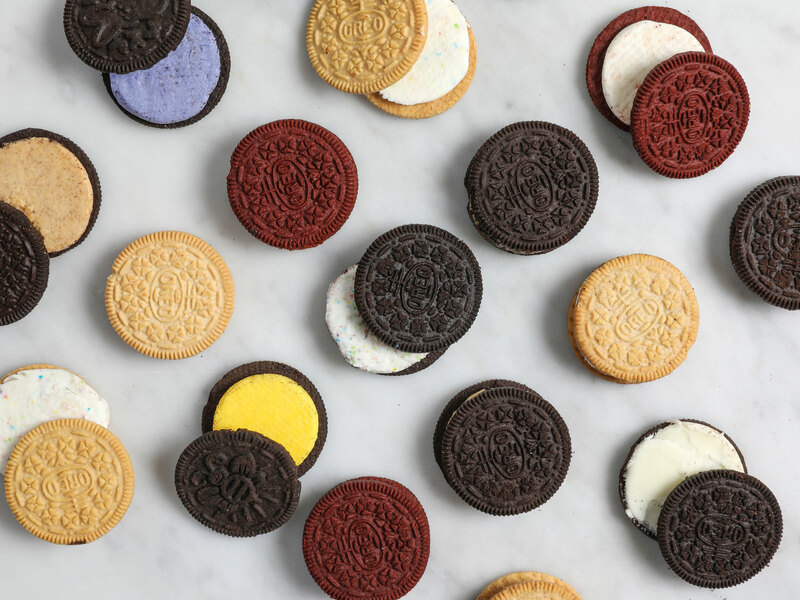 Here are all of the Oreo flavors we tasted, ranked from least favorite to I-could-eat-a-whole-box. 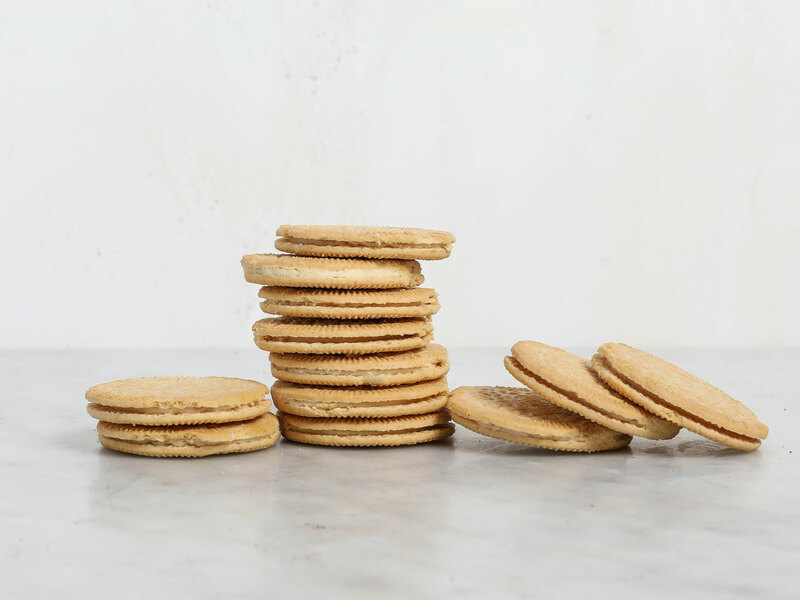 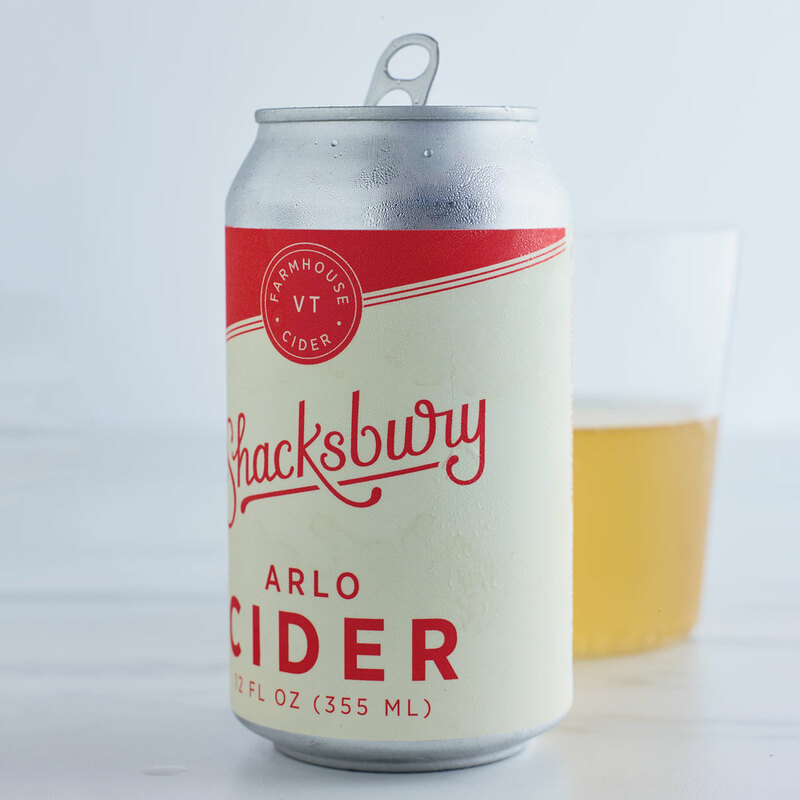 “This is like an acceptable-to-eat-all-year-round xmas cookie. 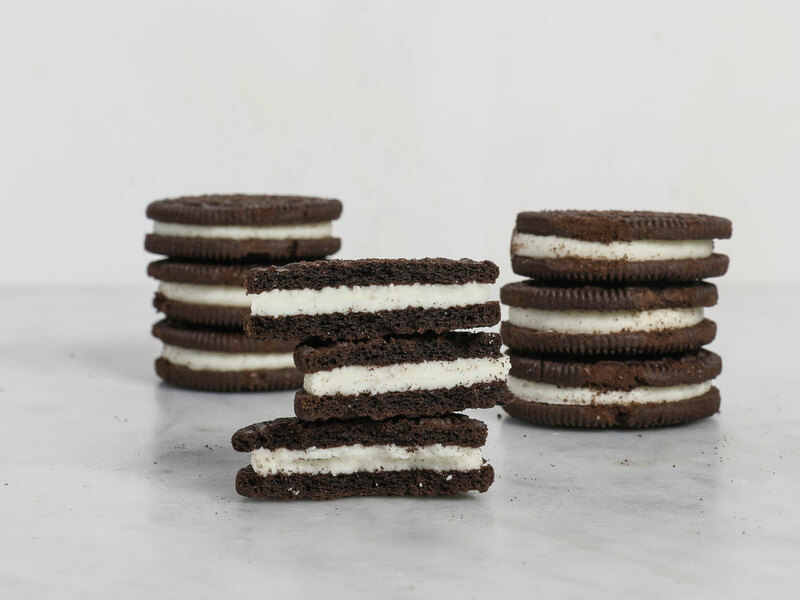 What's your favorite OREO flavor? 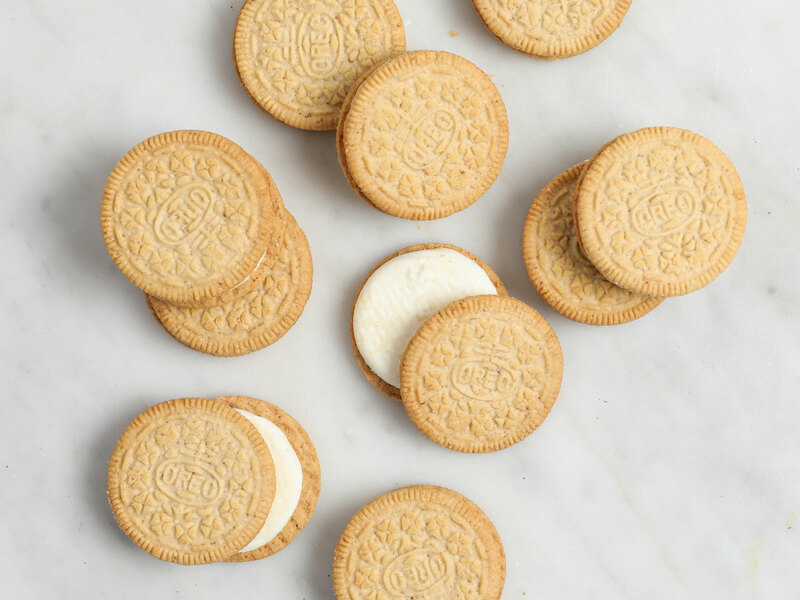 Tell us via social media by tagging us @foodandwine.